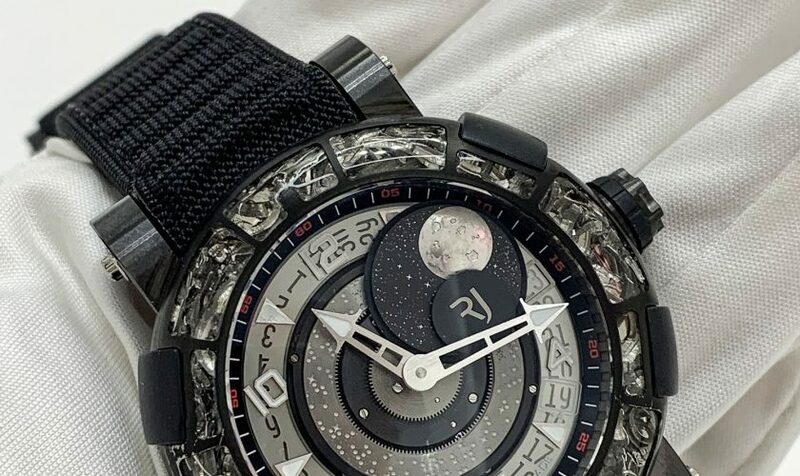 We zijn pas een uurtje terug van de Salon International de la Haute Horlogerie Genève, beter bekend als de SIHH. Maar hier is hij al, de video waarin we onze blik op de highlight van deze beurs bespreken. We bespreken o.a. 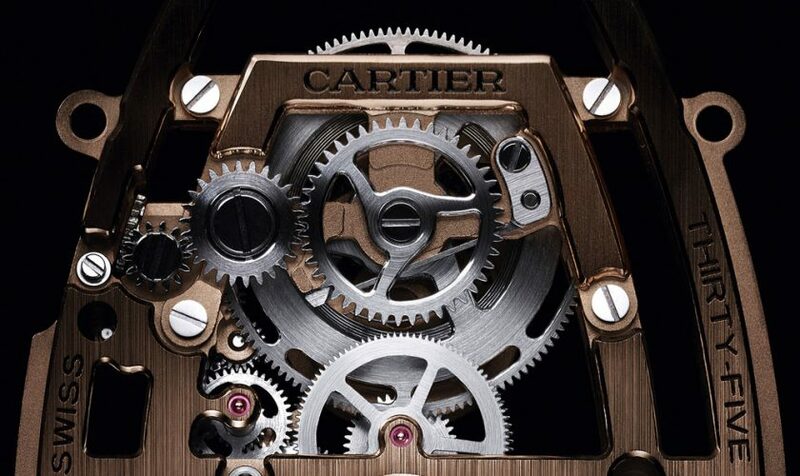 Vacheron Constantin, Audemars Piguet, Richard Mille, Ulysse Nardin, Roger Dubuis en Cartier. Social media heeft het werkveld van ons horlogejournalisten behoorlijk veranderd. Nu zijn we vaak voor we een afspraak hebben al op de hoogte van alle nieuwe modellen die een merk lanceert. Dit haalt wat van de spanning weg, maar biedt ook ruimte om gelijk de diepte in te gaan bij een presentatie. Het maakt de SIHH dan ook tot een zeer waardevolle beurs, mits je natuurlijk het geluk hebt dat je er ook voor uitgenodigd bent. 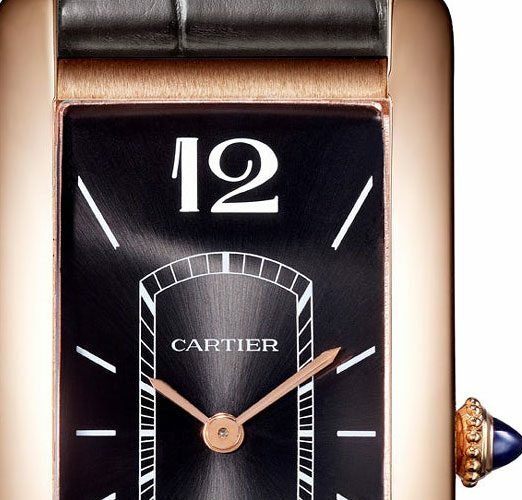 The time when sports watches were big enough to hold your coffee cup is over now and at Cartier they even go one step further: men can be elegant again. 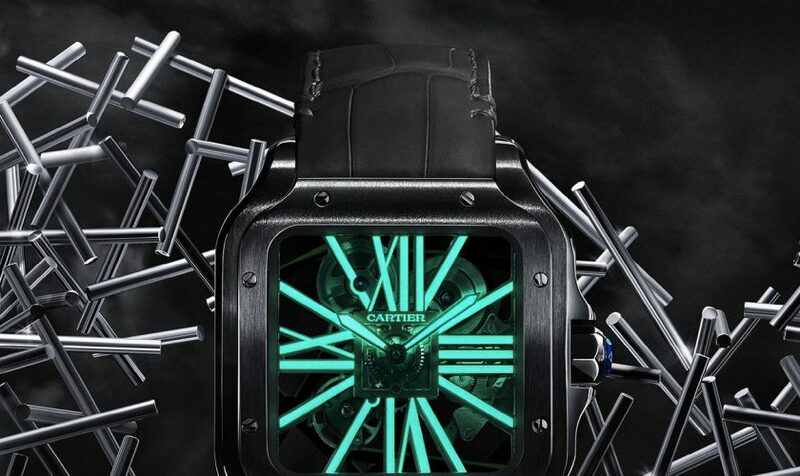 At the SIHH Cartier launched the brand new Santos Chronograph of which the complication is operated with a button on the left side of the case, as well as with the crown itself. 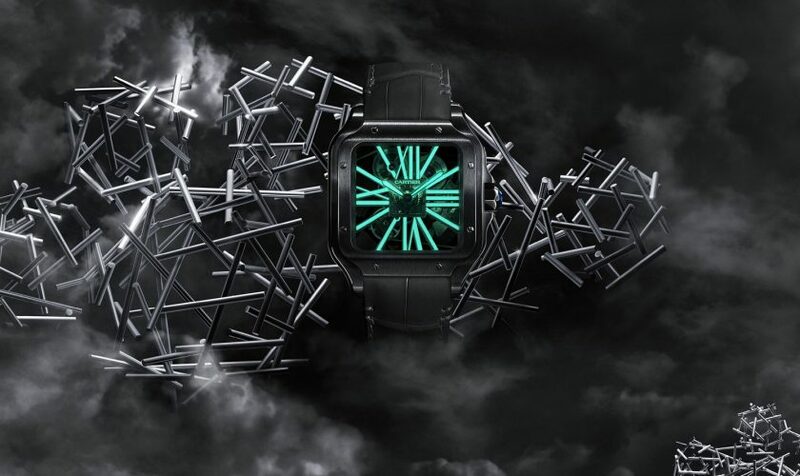 Ahead of the 2019 edition of SIHH Cartier has introduced a version of the Santos with a new dial. Now in gradient blue with a sunburst motif that makes the Santos more sportive and casual than ever! 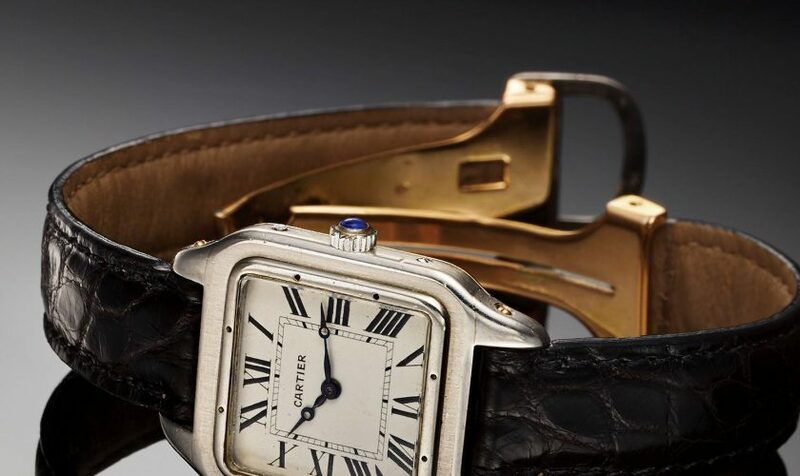 Some might recall that before Cartier launched their Fine Watch Making collection with highly complicated pieces, they had CPCP; Collection Privée Cartier Paris. In this collection, you could find all the refined, classic designs of La Maison. 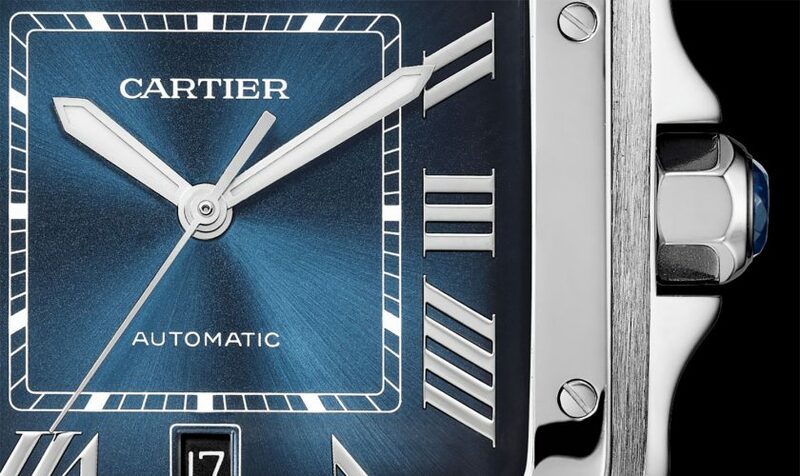 Cartier now returns to this tradition with Cartier Privé. 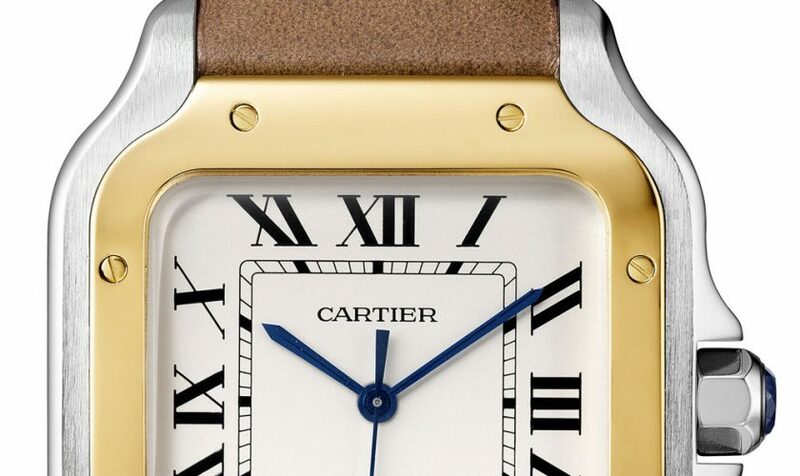 Alberto Santos Dumont was legendary for his innovative and creative thinking and his friendship with Cartier. Therefore the the new Santos with his name on the model most be an instant success. And we can asure it will! With SIHH behind us and big fairs like BaselWorld coming up, we gain more insight in the watch trends for 2016/2017. 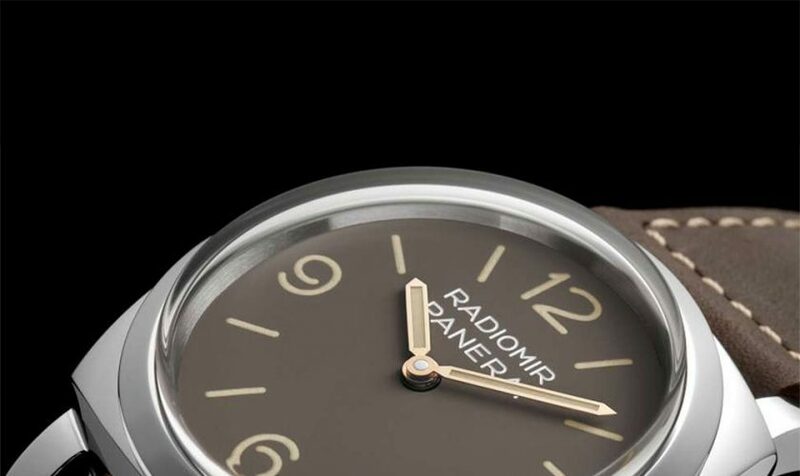 Blue and brown are still the most used colors in many watch collections, so that’s no news. But what we do see more often, are cushion shaped cases. 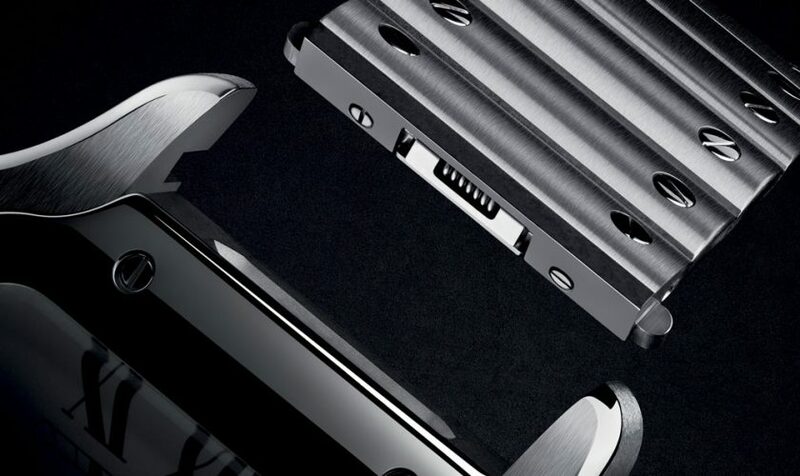 These square cases with rounded angles are very masculine because of their size, but refined at the same time.